Being one of the renowned organizations in this domain, VS Domestic Movers and Packers - Ahmedabad top class Warehouse Services in Ahmedabad for our valued clients. Movers and Packers in Ahmedabad(VS Domestic Packers Movers) provide high-level professional cargo warehousing and storage services for storing goods for a specified time frame. Packers and Movers in ahmedabad (VS Domestic Packers Movers) is not just household packers movers but helps to ease storage services for business mostly Office Storage Services in Ahmedabad. 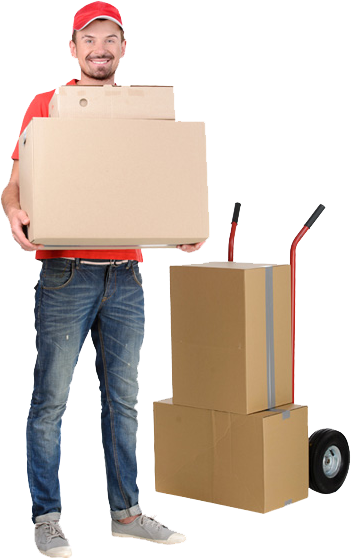 Movers Packers in Ahmedabad (VS Domestic Packers Movers) provide utmost care and safety to the goods and items which are stored in our warehouse. 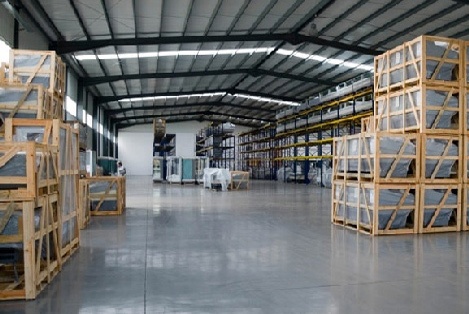 These services are widely appraised by the clients as it provides hassle-free storage and safety to the goods. Packers Movers in Ahmedabad (VS domestic Packers Movers) provide round the clock security of goods in the warehouse and all necessary support required for clients to reduce overheads. Movers and Packers Ahmedabad (VS Domestic Cargo Packers Movers) perform necessary control checks on entry & exit of goods.